Graphic Matters Poster Competition 2017: Shut Up Speak Up! Graphic Matters is hosting its 2017 Poster Competition: Shut Up Speak Up!, dedicated to visualizing outspoken opinions, freedom of expression and activism. 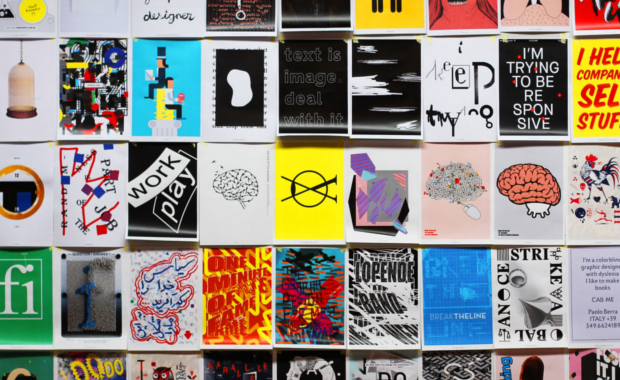 All designers around the world are invited to show what they stand for and design posters. A professional jury will choose 50 posters, which will be exhibited from 22 September to 22 October, 2017 in Breda, The Netherlands as part of the 2017 Graphic Matters event. Five winners will receive a VIP experience including overnight stay and travel budget to attend the event. This year’s brief is titled: Shut Up Speak Up! You’re invited to express your critical imagination to honor freedom of expression and challenge your audience to shape their personal opinion. As a graphic designer, you play an important role in visualizing outspoken opinions. From what attitude you challenge your audience? Are you a prankster opening the eyes with visual jokes? Do you create confusion with satire about current situations? Graphic Matters (formerly known as Graphic Design Festival Breda) is a month-long gathering of graphic stories and visual activities that make you see the world differently.